Enter Shikari have been on the road constantly over the last year or so, and now it looks like they will be taking a break from touring for a period of time. The frontman of the group, Rou Reynolds, has posted a blog post indicating that the band will be hibernating for the winter. Judging from his post, it sounds like the group doesn’t plan on touring again any time soon. The good news though, it sounds like the band will be working on some new music while they are away. You can read what he had to say by taking a look below the jump. The band only has three shows remaining this year before they take their break. Check out their Facebook for those dates to see if they will be playing in your city. 3 Shikari shows left of 2013 – 3 Shikari shows left of the foreseeable future. Big up everyone that has represented & supported. This era we shall remember with elation. We burrow to create new frequencies. We burrow to create new rhythms. 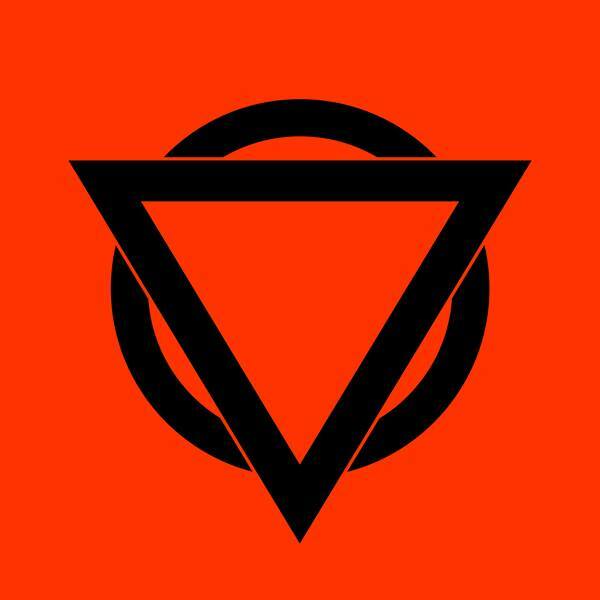 Shikari will resurface after a long winter.